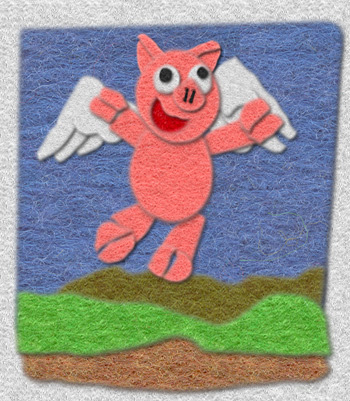 Who knew that swine flew? It may not be the pork related one, but I seem to have caught some sort of influenza. I assure you that the rainbow of snot that has come out of me the past couple days has been quite entertaining. An overall ache and fever has really kept me on my toes! You should really skip getting the vaccine, this flu is totally worth getting.